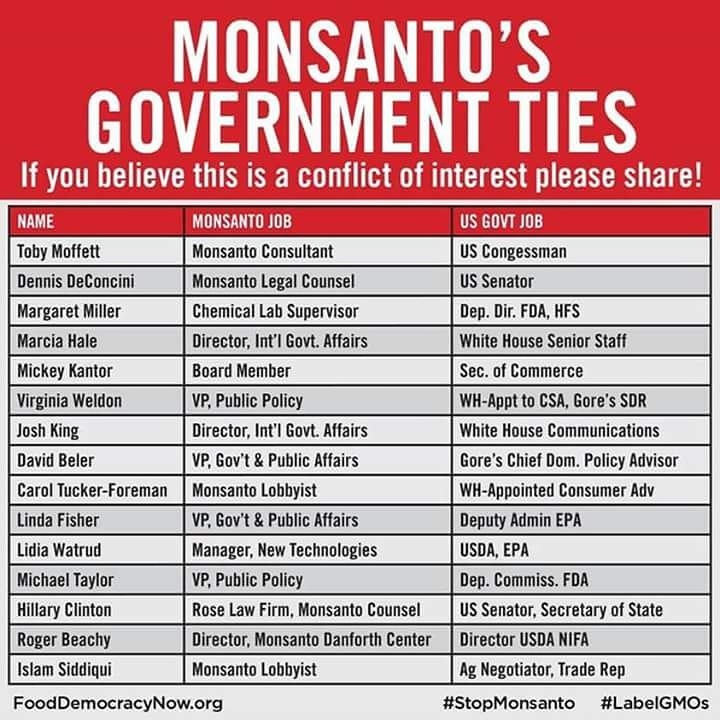 WAR ON AMERICANS = ROTHSCHILDS JEWISH MAFIA REGULATORY AGENTS INSIDE THE U.S. GOVERNMENT ALLOW AMERICANS TO BE POISONED AND MASS MURDERED BY CHEMICAL TOXINS OF THE MONOPOLIES OF THE ROTHSCHILDS JEWISH MAFIA! | Concise Politics -- Your Time should NOT be wasted. WAR ON AMERICANS = ROTHSCHILDS JEWISH MAFIA REGULATORY AGENTS INSIDE THE U.S. GOVERNMENT ALLOW AMERICANS TO BE POISONED AND MASS MURDERED BY CHEMICAL TOXINS OF THE MONOPOLIES OF THE ROTHSCHILDS JEWISH MAFIA! REGULATORS = ANTI-AMERICANS = PASSES POISONOUS AND DAMAGING PRODUCTS ONTO AMERICANS = SOME KILL + SOME SLOWLY INFECT + SOME MAKE US STUPID = DESTRUCTION OF AMERICANS BY MAFIA CRIMINALS = Servers needs of the Rothschilds Jewish Mafia Monopoly large mega-corporations = Top officials on government panels are Mafia Agents who bribe and intimidate and threaten Americans Representatives = Hide or override scientific findings on their products that harm Americans with dangerous side effects. 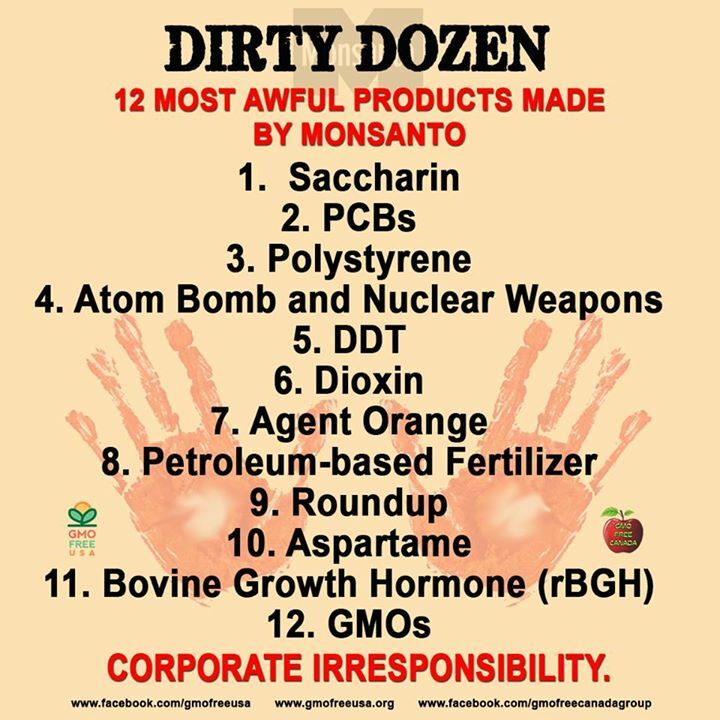 EPA = Approved Cancer causing herbicide Lasso + Glyphosate = Roundup brand. USDA = Allowed Monsanto to flood agriculture with harmful genetically modified organisms (GMOs) = GHW Bush said it is “safe enough” + He and Reagan were deregulators = WIPED OUT SO CALLED “red tape” inspectors + Monsanto 2012 newest GMOs = More harmful than earlier versions says Journal of Applied Toxicology. FDA = Lets Big Pharma mass murder 103,000 Americans per year with its TOXIC CHEMICALS = PILLS + INJECTIONS + Antidepressant drugs cause Suicide and Murders + Agency admitted children on Antidepressants are 180 times more likely to have suicidal tendencies. = All at great profit to Mafia’s pharmaceutical companies. CDC = Botched Ebola in U.S. + Ignored vaccine industry risks of Big Pharma’s most popular vaccines = MMR causing autism especially in African American male children after receiving the measles, mumps and rubella vaccine. MAFIA = Uses its MAFIA AGENT RUN MONOPOLIES spending $Billions on 100% MAFIA owned Politicians and Bureaucrats to KILL Regulatory Protections and MASS MURDER AMERICANS with their TOXIC CHEMICALS. This entry was posted in WAR ON AMERICANS = ROTHSCHILDS JEWISH MAFIA REGULATORY AGENTS INSIDE THE U.S. GOVERNMENT ALLOW AMERICANS TO BE POISONED AND MASS MURDERED BY CHEMICAL TOXINS OF THE MONOPOLIES OF THE ROTHSCHILDS JEWISH and tagged WAR ON AMERICANS = ROTHSCHILDS JEWISH MAFIA REGULATORY AGENTS INSIDE THE U.S. GOVERNMENT ALLOW AMERICANS TO BE POISONED AND MASS MURDERED BY CHEMICAL TOXINS OF THE MONOPOLIES OF THE ROTHSCHILDS JEWISH. Bookmark the permalink.